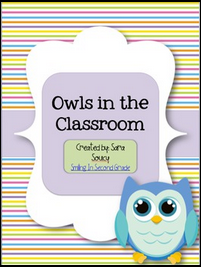 Smiling in Second Grade: The Magical Product Swap! This is my first every product swap and I am super excited about it! The last time there was a product swap, I went through my Google Reader and added so many wonderful items to my wishlist in TpT! I got to swap with the wonderful Lynda over at: Love her! This is great for a health unit for the younger ones. It is simple enough for them to understand and gives them an opportunity to draw a picture as well as write some words. I highly recommend this product if you teach health or science to younger students. 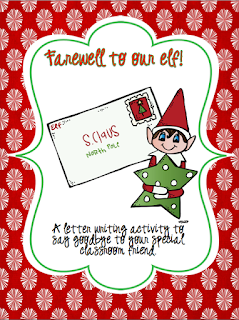 The second product I am going to share with you is Farewell to Our Elf! I know so many of you have an Elf on the Shelf in your classroom or your home (or both!) and this product is a perfect way to say goodbye! 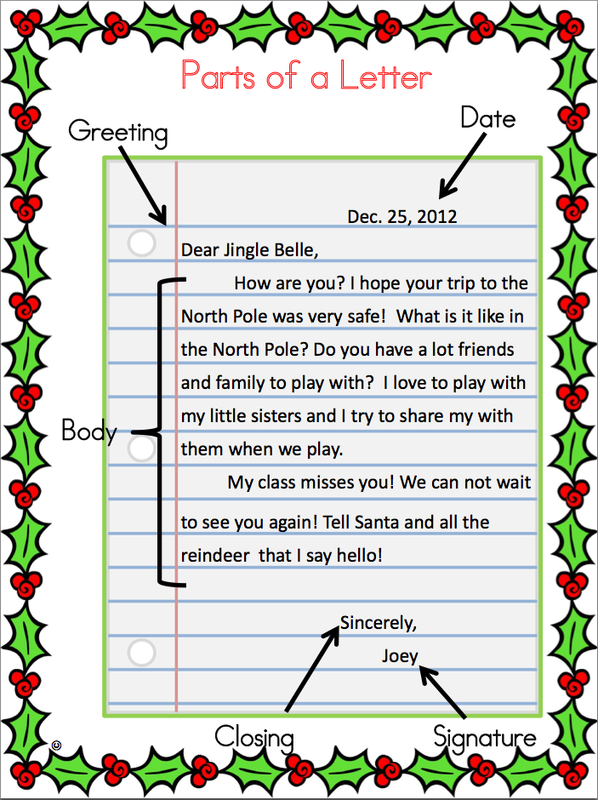 It's a letter writing activity so it is great for Writer's Workshop. It comes with a sample letter, with all the parts of the letter highlighted. It also has a beautiful Christmas border on it! The best part, though, is that it comes with so many different pages of letter paper. It works for all ages! Some pages have a lot of lines, some have less lines with more space in between. Some pages have room for a picture. A few templates are landscape, while others are portrait. It is perfect for differentiation! I may have even been convinced to get an Elf on the Shelf for next year! Maybe. For those of you who already have an Elf on the Shelf, go grab this for next December! It's great to be prepared ahead of time! I'm going to give away one of each! You can check them out over at Lynda's blog then come back and enter to win! Just enter using the Rafflecopter below. Giveaway ends tomorrow night, so act fast! I love the writing mini offices! 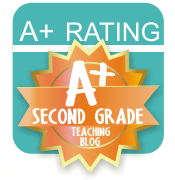 I love the phonics pack from A Day in First Grade that was featured in this blog http://sweettimesinfirst.blogspot.sg/. I loved the scrambled sentences! 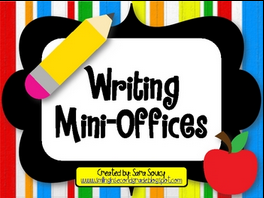 I love your writing mini offices! ANything to help develop our writing skills is a bonus! And they can be used all year long...a plus in my book! 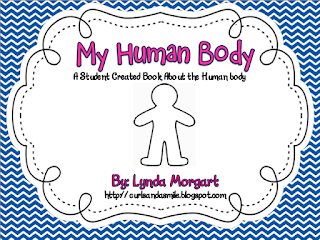 Love the human body book! And your writing mini offices look great! I've just begun checking out all the goods and have a ways to go! Love the scrambled sentences and the writing office! Love The Human Body Pack! Thank you for your review! I need more Health Resources!